Does spin really help with cycling fitness? One of the questions I often get asked is whether spin classes really do help with your cycling or not. Of course, is always my answer: let me illustrate a point. 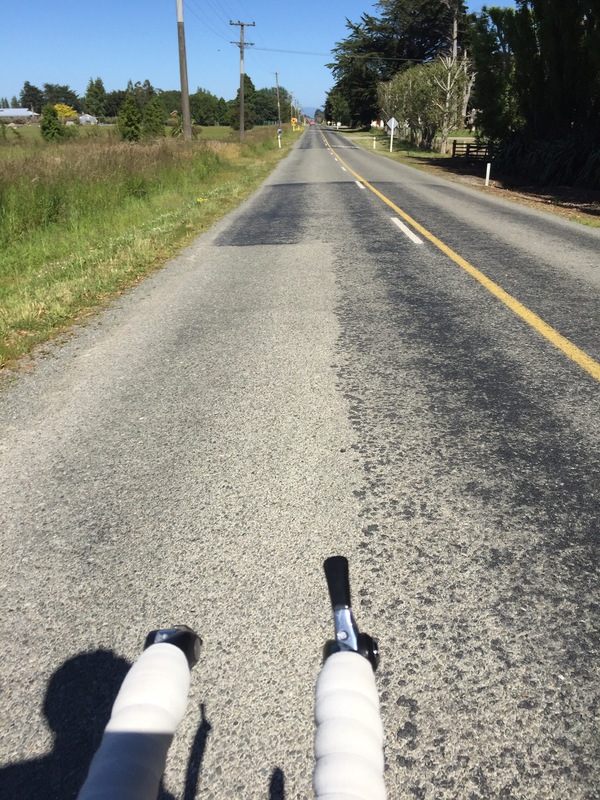 I haven’t been out on the roads for a ride for a long time: I seem to spend more of my life on a spin bike, which isn’t ideal. Some of that is time, some is the good old Southland weather. (And part is that with up to 9 spin classes a week as part of my work, ‘real’ cycling couldn’t be further from your mind – a balance I intend to address as of next week). Today was a beautiful day, sunny, very little breeze, I set of nice and early before it got too hot. There’s a few routes near my house that I can take, I can make them longer or shorter as I see fit. I decided to set off and see how I felt. 20 mins in, I come to a road that I can take to make it a 45 min ride. I felt good, my average pace was up 5kmph to what used to be normal, so I carried on. The next turn was to make it a 90 min ride. Playing it safe (I haven’t been out for ages remember, and all my spin classes are 45 mins long!) I turned here. I still felt good. The average pace was still sitting around the same. I began to feel even better and was able to pick the pace up another 3-4kmph on average, didn’t feel any less tired. The only thing was the bike position. I had done the whole ride on my aero bars, the neck wasn’t used to this! That’s ok, no biggie. Pace was up, endurance beyond the usual 45 min spin class duration was just fine (I could have made the ride even longer). Do spin classes help with cycling fitness? Yeah! Don’t get me wrong, it is by no means a substitute, I did have aches in other places simply because it was a real bike on a real road, but my fitness stood the test of time (off a road bike) extremely well. So, venture off your spin bike and onto a real bike, you’ll be just fine, more than fine and the scenery is way more interesting!